Whether we are looking at why we must change, how education has changed or even how education will change, change affects all of us involved in language education in many ways. Administrators, teacher trainers, teachers, students: we all wear many hats and we all come face-to-face with change, sometimes on a daily basis. Positive change is about improvement: improving proficiency, improving lives, helping learners achieve their goals and dreams and, ultimately, broadening horizons. 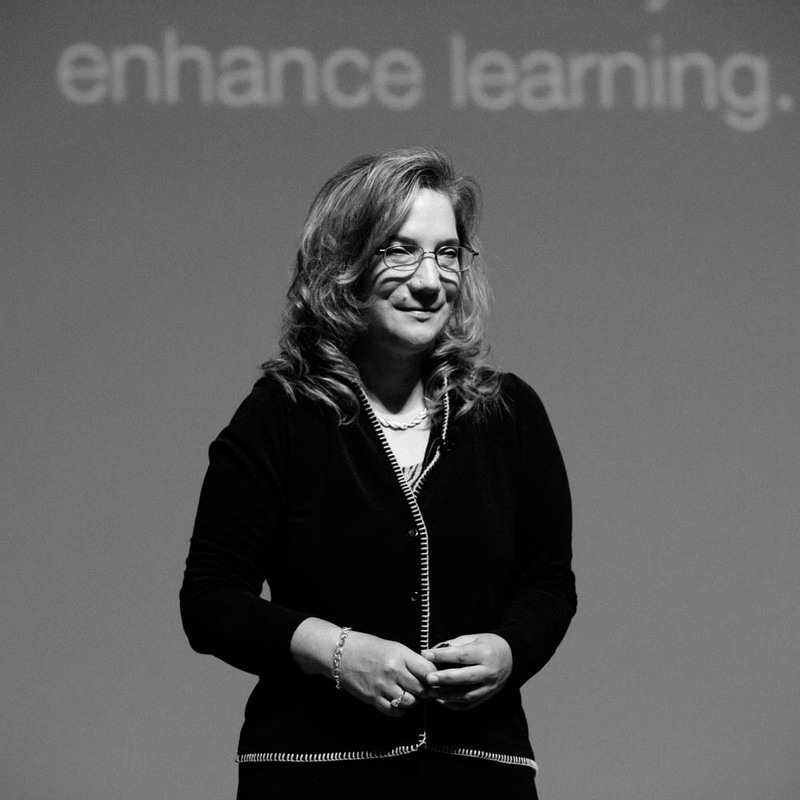 In our work as educators we are often asked to effect change – that we are change-makers can be seen in the new curriculums, new material, and even new techniques or methods that we develop. For those of us who conduct research, our research is often focused on finding “better” or more effective ways of teaching, often measured in outcomes such as “students entered with an average of X and improved to an average of Y”. In such a case, improvement = change. But change is also an area of research, as can be seen by looking at journals such as the Journal of Educational Change, Changes in Higher Education, Culture and Change, and Educational Research for Social Change, to mention four. It is a serious area of study, and one worth our attention. The focus of the last journal mentioned above is worth looking at. Change is not only about test scores or proficiency going up. It is also about lasting change in one’s life, life choices, and looking beyond us as individuals to the society we live in. Social change and a focus on improving the societies we live in is another outcome of education. In recent years, there has been a focus on language and identity, as well as an embrace of sociocultural theory and language development. And so we welcome you to this year’s conference, where we can examine change in ways that are important to each of us. What are its challenges, its complexities and its constraints? It is electrifying to think about the wide-ranging conversations we will have as we consider how we can go about educating for change the world over. The Organising Committee of The Asian Conference on Language Learning (ACLL) is composed of distinguished academics who are experts in their fields. 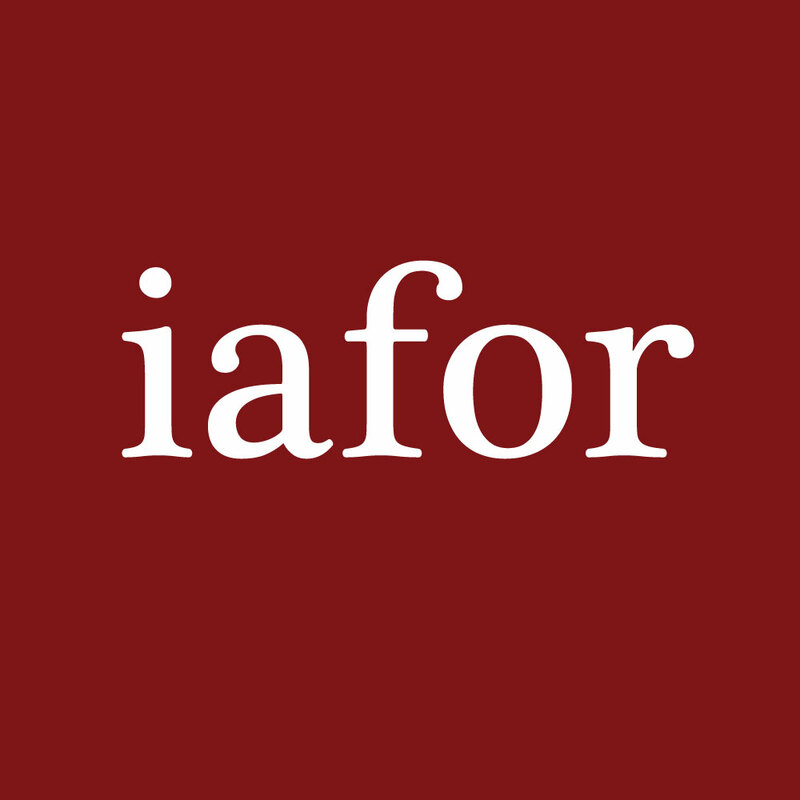 Organising Committee members may also be members of IAFOR's International Academic Advisory Board. The Organising Committee is responsible for nominating and vetting Keynote and Featured Speakers; developing the conference programme, including special workshops, panels, targeted sessions, and so forth; event outreach and promotion; recommending and attracting future Organising Committee members; working with IAFOR to select PhD students and early career academics for IAFOR-funded grants and scholarships; and overseeing the reviewing of abstracts submitted to the conference. If you would like to apply to serve on the ACLL Review Committee, please visit our application page. When the second generation of the web, or web 2.0, emerged around 2000, it opened up the possibility of promoting personalised but collaborative learning. A new generation of mobile context-aware technologies has now emerged, which builds on web 2.0 but goes beyond it, opening up the possibility of foregrounding authentic learning in everyday contexts. To capitalise on this new potential for educational change, it is essential to develop appropriate mobile learning designs. Drawing on Pegrum’s (2014) 3-Level Mobile Learning Framework, Burden & Kearney’s (2017) Mobile Pedagogical Framework, and Clandfield & Hadfield’s (2017) Weak & Strong Interaction Model, this paper suggests that today’s optimal mobile learning designs should involve activities where the devices, the learners, and the learning experiences are all mobile; where the three dimensions of personalisation, collaboration, and authenticity are foregrounded; and where both weak and strong interaction are present. The paper will illustrate the potential of mobile augmented reality (AR) language and literacy learning projects, most of which also incorporate elements of community building and cultural exploration. The main focus will be on recent gamified learning trails in Asia, such as the Singaporean AR Heritage Trails and the Hong Kong AR TIEs (Trails of Integrity and Ethics), where students learn collaboratively in real-world settings, while practising language, developing digital literacies and 21st century skills, building community, and exploring culture. We will consider how these gamified trails are structured to enable students to draw the greatest learning benefits from digitally supported, authentic, real-world interactions. Everyone remembers the stress of taking tests when they were students. Whether for placement purposes, measuring classroom learning, diagnosing content weaknesses or measuring overall proficiency, tests are an embedded and unavoidable part of teaching. Maximizing their potential should be a goal of every teacher and administrator. This presentation will outline how tests can be used to check how much students have learned throughout a semester, as well as how they can help encourage the students to reach new levels. Different kinds of tests as well as recommended test-making strategies will be introduced, in addition to a discussion of the concepts of validity, washback and fairness. Focus will be given to considering the purposes of testing, the kinds of questions used, and basic results analysis. It is hoped that participants will gain an understanding of how tests can be used as a tool to promote learning in the classroom. The presenter will explain characteristics that make up an effective and efficient vocabulary program. These include spaced rehearsal, adaptive learning, increasing retrieval difficulty, the use of an appropriate counting unit, the presentation of both audio and orographic forms, and the use of context and the learner’s L1. However, while designing a vocabulary program that meets all of these criteria is simple, the operationalization of a vocabulary program designed in line with research literature is problematic. The later half of the presentation describes the challenges faced when trying to implement the planned vocabulary program first across a new program, and then across of most of the institution. The presentation concludes by describing the achievements and limitations of the vocabulary program, and by making recommendations for others who hope to create a similar program. Imagine a classroom in which all students are engaged, learning subject content, improving their digital literacy, and gaining valuable twenty-first-century skills while contributing to a global volunteer based movement. The Wikipedia Education Program is a win-win-win. Educators achieve learning targets, students gain valuable skills and Wikipedia gains content. This workshop will introduce the Wikipedia Education Program and demonstrate to educators how to begin using Wikipedia in the classroom. Instead of students writing a research paper for their teacher’s eyes only, students write for the world. The demand for instructional designers in educational settings is stronger than ever, as institutions seek to leverage the use of technology across learning contexts – in classrooms, online, and everywhere in between. But are schools and colleges ready for innovation in learning? Where are we as designers headed as a profession and how do those who employ us see our role in advancing their organisations? How will our skill sets and responsibilities need to change in light of these perspectives? This session will explore the changing landscape for instructional design professionals in educational contexts and our potential to serve as change agents in the adoption of learning innovations. Higher education in Japan is going through a period of profound change. As universities attempt to respond to the needs of students and society, some are looking abroad for new approaches. One example is a recent surge in interest in Content and Language Integrated Learning (CLIL) in tertiary education. This is closely related to government initiatives for globalisation in education, competition amongst universities for both local and international students, and growth of English Medium of Instruction (EMI) at the undergraduate level. These pressures will also be familiar to university educators around Asia and elsewhere. CLIL offers an approach to preparing students to study specific academic content while also improving language skills. However, much of the early work in developing CLIL took place in European primary and secondary education, so how does CLIL fit in this new environment? The understanding and application of this approach necessarily changes as it travels to other contexts, but its implementation promises deep effects on the identities of learners and institutions. Brandon Kramer is a full-time lecturer of English and Interdisciplinary Studies at Osaka Jogakuin University in Western Japan, and also teaches at Kansai University. He has been teaching English in Japan since 2006, after studying mathematics for his undergraduate degree. After receiving an MS in TESOL from Temple University, Japan, he has published and presented on topics in vocabulary acquisition, language testing and corpus linguistics. He is currently focusing his PhD studies on the intersection of these three disciplines, seeking ways to bring the most up-to-date research into the classroom. Stuart McLean is an instructor at Osaka Jogakuin University, Japan. He holds an MScEd (TESOL) and a PGCE, and is a doctoral student in Applied Linguistics at Kansai University. He has published in the journals Reading in a Foreign Language, Vocabulary Learning and Instruction, Language Teaching Research, TESOL Quarterly, Language Assessment Quarterly and Applied Linguistics. Mark Pegrum is an associate professor in the Graduate School of Education at The University of Western Australia, where he specialises in mobile learning and, more broadly, e-learning. His current research focuses on mobile technologies and digital literacies. His recent books include: Brave New Classrooms: Democratic Education and the Internet (co-edited with Joe Lockard; Peter Lang, 2007); From Blogs to Bombs: The Future of Digital Technologies in Education (UWA Publishing, 2009); Digital Literacies (co-authored with Gavin Dudeney and Nicky Hockly; Pearson/Routledge, 2013); and Mobile Learning: Languages, Literacies and Cultures (Palgrave Macmillan, 2014). He is an associate editor of the International Journal of Virtual and Personal Learning Environments, a member of the Editorial Boards of Language Learning & Technology and System, and a member of the Review Panel of the International Journal of Pedagogies and Learning. He teaches in Perth, Hong Kong and Singapore. Nichole Saad is currently the Education Program Manager at the Wikimedia Foundation, and previously worked for the UNESCO Office in Amman and the Ministry of Education in Malaysia. She earned an MA from the George Washington University, USA, in International Education, focusing on Teacher Professional Development, Education Technology, International Development, and Education in Emergencies. Her current work at the Wikimedia Foundation allows her to pursue all of these academic interests while working towards a world where the sum of all human knowledge is free and accessible to everyone. Ted O’Neill is a professor at Gakushuin University, Tokyo. He recently held the position of Associate Professor of English in the College of Liberal Arts and Sciences at Tokyo Medical and Dental University. Previously, he taught in the English Language Program at J. F. Oberlin University where he also served as Coordinator for the Foundation English Program. Ted was co-editor of The Language Teacher for the Japan Association for Language Teaching (JALT) and currently serves on the JALT National Board of Directors as Director of Public Relations. He received an MA in ESL and Bilingual Education from the University of Massachusetts/Boston, USA. Ted joined the Apple Distinguished Educator Program in 2011 and completed a postgraduate Certificate of Educational Technology and Information Literacy through the Graduate School of Education at the State University of New York in 2014. Born in Wisconsin and raised in the deserts of Arizona. Having a professional background in IT Eric is taking everything ‘techie’ and turning it towards educating students. He now works and lives in northern Kyoto prefecture, Japan currently focusing on games based learning, electronic informal learning environments and eTourism. For the last few years Eric has been innovating ways to apply augmented reality to a variety of fields including tourism and education. Neil McClelland is an Associate Professor in the Center for Fundamental Education of the University of Kitakyushu where he teaches undergraduate courses in Academic English. He has been teaching at university level in Japan for more than twenty years and was previously a lecturer at the University of Occupational and Environment Health (UOEH). His research interests focus on the application of Psychology in Applied Linguistics with a special emphasis on second language acquisition (SLA), language learning motivation (L2M), and computer assisted language learning (CALL). Recent publications relate to mixed-methods investigation of language learning motivation in Japanese tertiary education, and the application of Self-Determination Theory in promoting autonomous learning as a route to success. Neil actively presents at International Conferences around the world and is currently a submissions reviewer for several leading academic journals. Dr O’Connell is currently Associate Professor at the Faculty of Policy Studies, Nanzan University, Japan. He earned his PhD in 2011 from the University of Queensland, Australia, in Intercultural Communication. He teaches courses in intercultural business communication and understanding, Japanese-English interpreting and communication skills. His research interests include intercultural workplace communication, intercultural communication curriculum design and teacher training. Ted O’Neill is a Vice-President (at large) of IAFOR. He is a member of the Educational Technology section of the International Academic Advisory Board.